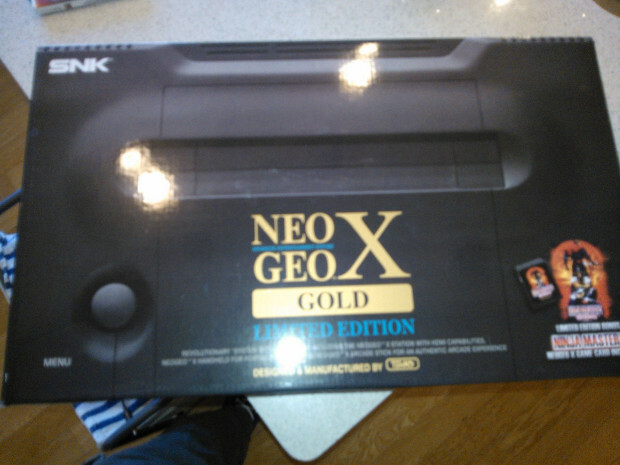 The Neo Geo X has landed. I'm far from the first to get the system but no has really shared any info. I had a lot of questions so I'll post my findings here. 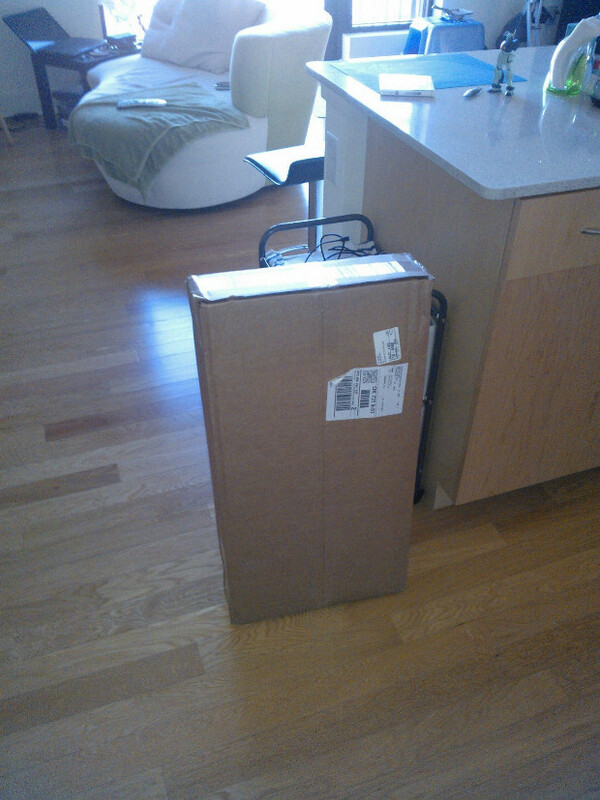 The system arrived in a large box with 2 smaller boxes inside. The interior boxes are white and are sealed with Neo Geo logo tape, which is a nice touch. 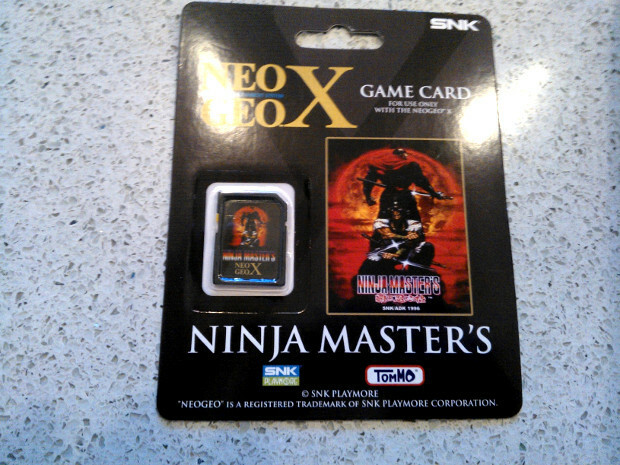 I bought the Gold system on Dec. 13th from Target.com and, despite what their site says, I received the Limited Edition which means I also got the 21st game, Ninja Master's. 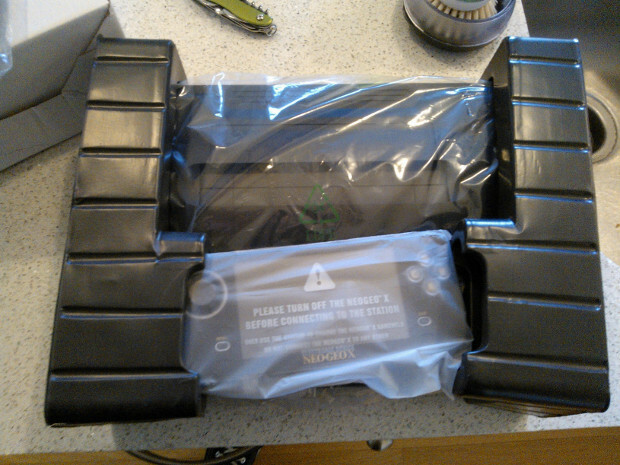 One interior box contains the handheld system, the dock, the AV cables and an instruction booklet; the other box includes the stick, AC adapter, HDMI cable and Ninja Master's game card. I'm glad they included the HDMI cable because the dock outputs to a mini HDMI and I don't own any of that type of cable. The game card is in a simple plastic bubble on a cardboard backing. It looks okay but is far from a case. The handheld has a great feeling to it. 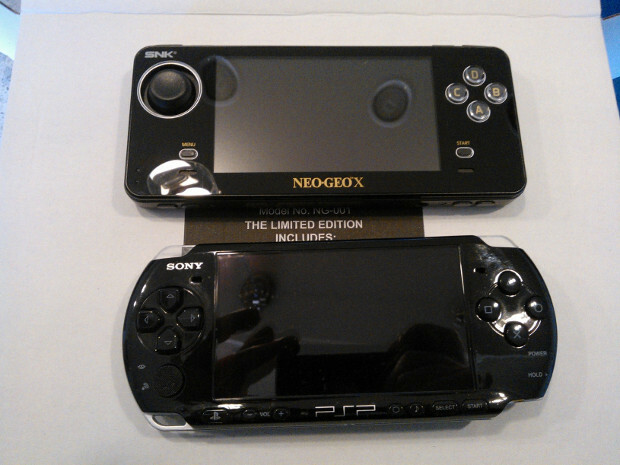 It's slightly larger than a PSP and slightly lighter. The stick is more closely related to the Neo Geo CD pad than the Neo Geo Pocket Color. The face buttons feel very solid. On the top edge of the handheld, there are 4 buttons (2 left and 2 right buttons), a mini USB port for charging, a mini HDMI out. Along the bottom edge, there are volume up and down buttons, brightness buttons and a headphone jack. On the right side, there's an on/off switch. The shoulder buttons are not intended for gameplay. The Left buttons change the aspect ratio and the Right buttons pause the game. One of my biggest concerns was screen stretching. Tommo has said that in order to play the games in 4:3, TV settings would have to change the ratio. That's simply untrue. The system outputs whatever setting the handheld is set to. I keep the handheld on 4:3 since that's the proper aspect ratio and the games appear in 4:3 on my television. The dock itself feels very nice. The plastic does not feel too rugged but it closes nicely with a very satisfying click. I've seen comments that the dock does not close well and this is not my experience. I haven't tested the standard outputs but the HDMI works fine. The pixels are very sharp and beautiful. It's perfect for the retro pixel-loving gamers like me. The stick included is a standard Neo Geo stick. It feels very similar to the PS2 and PS3 Neo Geo sticks released but the stick is a bit tighter and it lacks the 4 left and right buttons. Another question I had was stick compatibility. 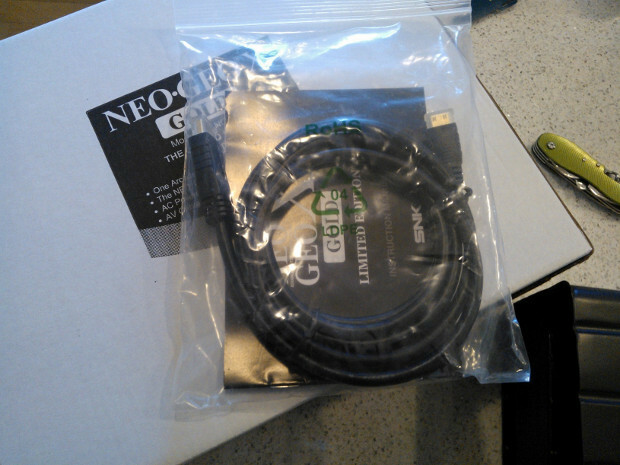 The Neo Geo X will recognize the PS3 Neo Geo stick. The stick and main buttons are recognized; the L and R buttons are not. The only problem here is that the ratio cannot be changed without opening the dock. I tried several other sticks to no avail; no Hori sticks were recognized and the PS3 Neo Geo pad is also incompatible. I really like the Neo Geo X. The handheld feels great and has a very nice screen. The dock provides the look and experience I want. The handheld doesn't have any sort of start up sound and the dock doesn't have a power light so hitting the On switch and having no immediate indicator light up is sort of weird in this era. The OS is simple and has a slight hint of lag when scrolling but is still better than the Vita interface. The emulation seems to be really good. I compared SamSho and Baseball Stars 2 with their Neo Geo Station counterpart and both felt the same. The Neo Geo Station games looked a bit better since they are displayed smaller on screen but the gameplay felt identical. 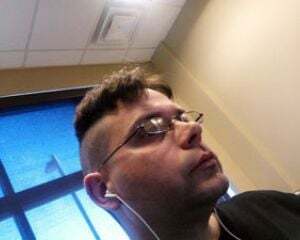 Overall, I love this system and, if it gets great support from Tommo or, if they fail and the system is hacked, it may well be my "Next Gen" system. Update: The Neo Geo X stick works on the PS3!